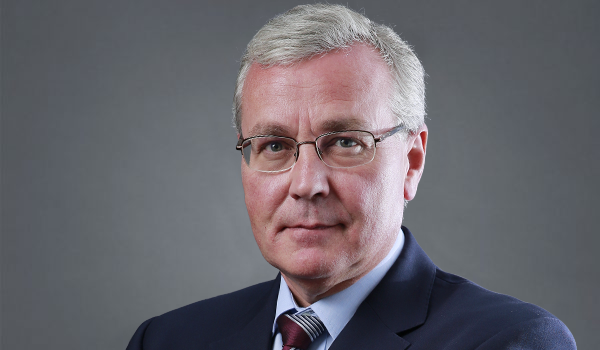 Board and Corporate Governance – VOF | VinaCapital Vietnam Opportunity Fund Ltd.
Steve Bates is a veteran investor in emerging markets, spending most of his career with the Fleming Group and its successor JP Morgan Asset Management, where he led the emerging markets team. Over the past 10 years Mr. Bates has continued to manage investments across the emerging world working for Zephyr Management and has added a number of non-executive roles in investment companies. 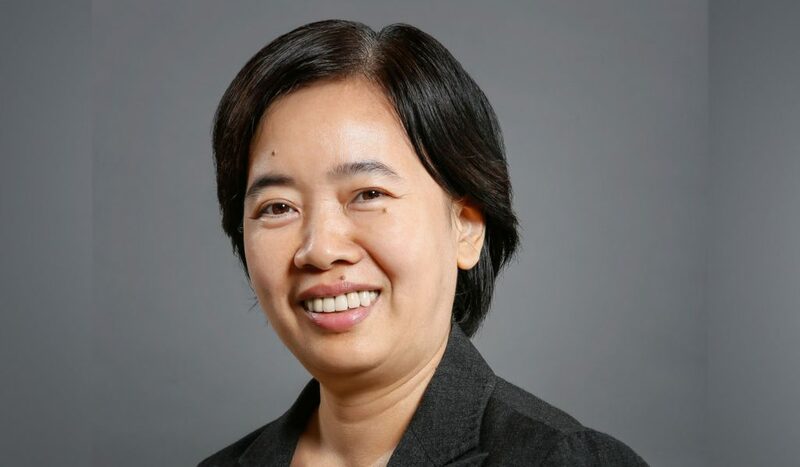 Ms. Thuy Bich Dam began her career at Vietnam’s Ministry of Science, Technology and Environment, responsible for coordinating treaties between the government and the World Intellectual Property Organisation (WIPO) and the European Patent Office (EPO). From 1996 to 2005, Ms. Dam worked as the Natural Resources Director of ANZ Investment Bank (Singapore). Following this, Ms. Dam was appointed as the CEO Vietnam, CEO Greater Mekong Region and Vice Chairwoman for the Greater Mekong Region for ANZ Bank Vietnam over a span of nearly eight years. Ms. Dam is currently the Head of Group Development Southeast Asia for the National Australian Bank. She holds a Bachelors degree in English from Hanoi University, an MBA Finance from The Wharton School of Business and completed the Advanced Management Program from Harvard Business School. Huw Evans is Guernsey resident and qualified as a Chartered Accountant with KPMG (then Peat Marwick Mitchell) in 1983. He subsequently worked for three years in the Corporate Finance Department of Schroders before joining Phoenix Securities Limited in 1986. Over the next twelve years he advised a wide range of companies in financial services and other sectors on mergers and acquisitions and more general corporate strategy. Since moving to Guernsey in 2005 he has acted as a Director of a number of Guernsey-based companies and funds, including BH Macro Limited and Standard Life Investments Property Income Trust Limited. He holds an MA in Biochemistry from Cambridge University. 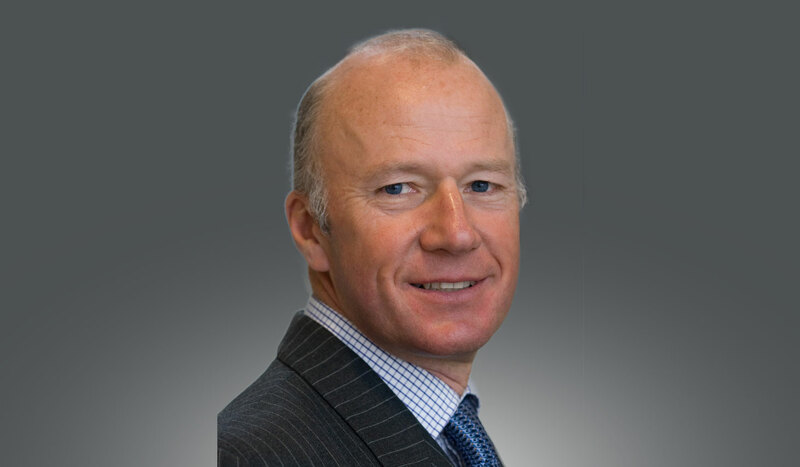 Julian Healy, who joined the board in July 2018, has held non-executive roles at a number of companies and banks in Central and Eastern Europe, Central Asia and Asia. He is currently a non-executive director of Fondul Proprietatea, a Romanian closed-end fund and of XacBank in Mongolia. 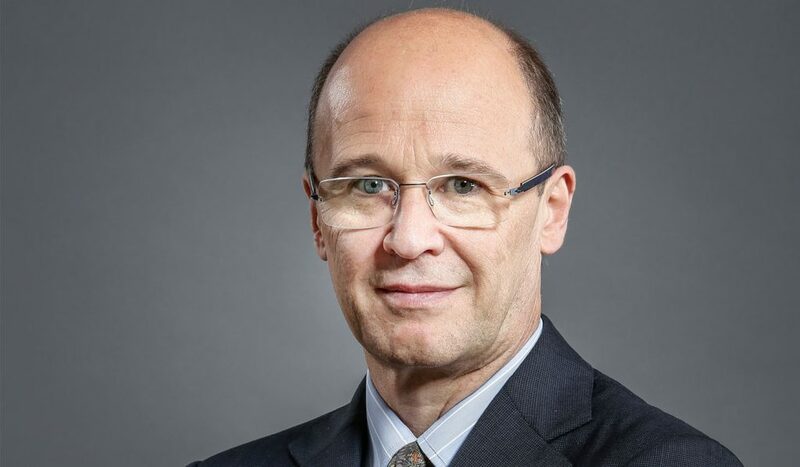 Previously, Mr. Healy led Private Equity teams at the EBRD and, between 1995 and 2005, at the Fleming Group and its successor JP Morgan Asset Management. He is a chartered accountant and a graduate of Cambridge University. The Board is committed to attain and maintain a high standard of corporate governance, with the ultimate aim being to protect shareholders’ and other stakeholders’ interests. In early 2012, the Board undertook a review of the Company’s corporate governance structure in light of developments in international standards and practices since the Company was incorporated in 2003. The review resulted in a number of changes designed to enhance shareholders’ rights, relating to annual general meetings, the re-election of Directors and the ability of shareholders to demand the convening of an extraordinary general meeting. • The need for an internal audit function. For the reasons set out in the AIC Guide and in the pre-amble to the AIC Code, and as explained in the UK Code the Board considers these provisions are not relevant to the position of the Company, being an externally managed investment company. In particular, all of the Company’s day-to-day management and administration functions are outsourced to third parties. The Company has therefore not reported further in respect of these provisions. The Board maintains four committees to fulfil certain responsibilities of the Board of Directors. The Audit and Valuation Committee, which meets at least twice a year, comprises all independent Directors and is chaired by Mr Evans. The Committee’s Chairman presents the Committee’s findings to the Board at each Board meeting. The Committee is responsible for monitoring the process of production and ensuring the integrity of the Company’s accounts. The primary responsibilities of the Committee are: to oversee the relationship with the Auditor and make recommendations to the Board in relation to their re-appointment and to approve their remuneration and terms of engagement; to assess the Auditor’s independence and objectivity and the effectiveness of the audit process; to review the effectiveness of the Company’s internal control environment; to identify, assess, monitor and mitigate the risks associated with the Company’s business; to monitor adherence to best practice in corporate governance; and to review the Company’s whistleblowing arrangements and its procedures for detecting fraud and preventing bribery and corruption. In discharging its responsibility to oversee the Auditor’s independence, the Audit and Valuation Committee considers whether any other engagements provided to the auditor will have an effect on, or perception of, compromising the Auditor’s independence and objectivity. The performance of services outside of external audit must be specific and approved by the Audit and Valuation Committee Chairman. In relation to its remit over the valuation of investments, the Committee’s primary goal is to ensure that the Company’s investments are recorded at fair value. In doing so, the Committee reviews the reports of independent valuation specialists as well as reviewing the Investment Manager’s valuation process. Each individual valuation is reviewed in detail and the recommendations of the independent valuers may be accepted or modified. The Committee approves the fair value of investments used to prepare the financial statements. The Management Engagement Committee comprises all independent Directors and is chaired by Mr Adams. The Committee’s responsibilities include: reviewing the performance of the Investment Manager under the Investment Management Agreement and to consider any variation to the terms of the agreement. The Management Engagement Committee also reviews the performance of the nominated adviser, Company Secretary, corporate brokers, custodian, administrator and registrar and any matters concerning their respective agreements with the Company. The Remuneration Committee comprises all independent Directors and is chaired by Ms Dam. The Committee’s responsibilities include: setting the policy for the remuneration of the Company’s Chairman, the Audit and Valuation Committee Chairman and the Directors, and reviewing the ongoing appropriateness and relevance of the remuneration policy; determining the individual remuneration policy of each non-executive Director; agreeing the policy for authorising Directors’ expenses claims; and the selection and appointment of any remuneration consultants who advise the Committee. The Nomination Committee comprises all independent Directors and is chaired by Mr Bates. The Committee’s responsibilities include: reviewing the structure, size and composition of the Board and making recommendations to the Board in respect of any changes; succession planning for the Chairman and the Directors; making recommendations to the Board concerning the membership and chairmanship of the Board committees; identifying and nominating for the approval of the Board candidates to fill Board vacancies; and, before any new appointment is recommended; evaluating the balance of skills, knowledge, experience and diversity within the Board and preparing an appropriate role description. The Management Engagement Committee, the Remuneration Committee and the Nomination Committee each meet at least once a year.